So how did you spend your Thanksgiving? Me? I had family over and we ate a delicious, familiar Thanksgiving dinner. I got a good run in with my older brother. I took him to Studio Movie Grill, the best dine-in theater in my area. It was a great holiday. 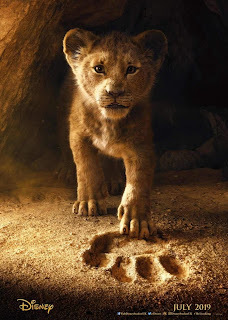 I also got a chance to check out the first trailer for the upcoming "Lion King." The remake by Disney being directed by none other than Jon Favreau. Favreau did an outstanding job with "The Jungle Book" in 2016, so I have no doubt that he'll do a good job bringing this one to life. 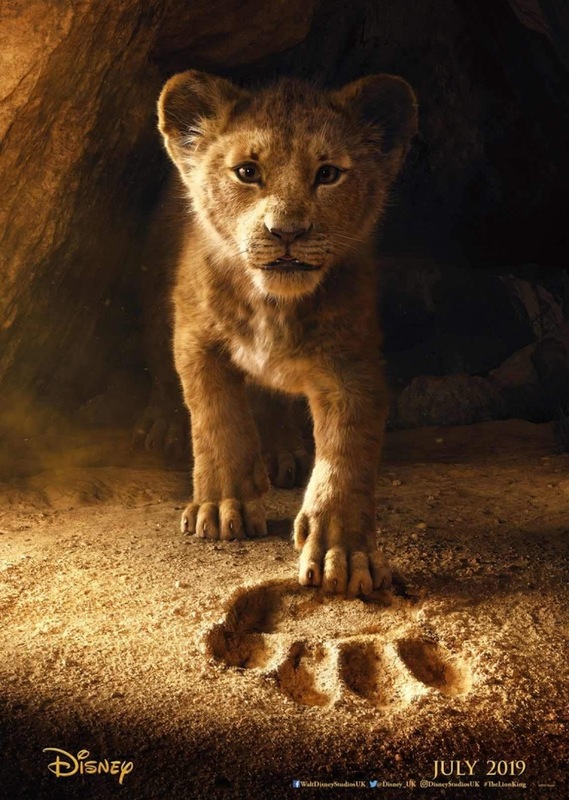 Its hard to really call this live action, I mean they didn't train a bunch of animals to talk, this is all computer based CGI effects. But they do look astounding and the cast seems close to perfect. I loved the trailer.